Purchase the Corelle Winter Frost White 28-oz Bowl while it’s on sale. 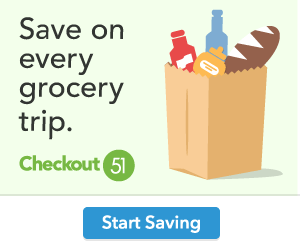 On Walmart, only $8.24, regularly priced $16.96 + Free Store Pickup. 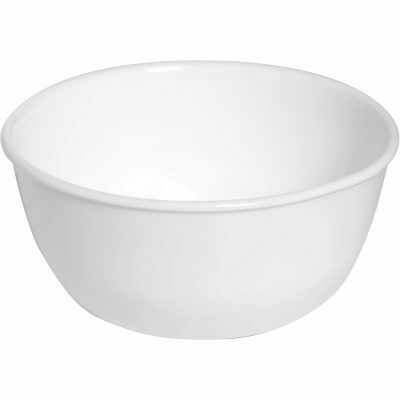 The Corelle Winter Frost White 28-oz Bowl is simple and pure. The functional and versatile pasta bowl allows you to serve, while your guests enjoy the perfect fundamental basic bowl.